Vivid and charming tree pendant necklace in a wonderful warm rose gold colour. 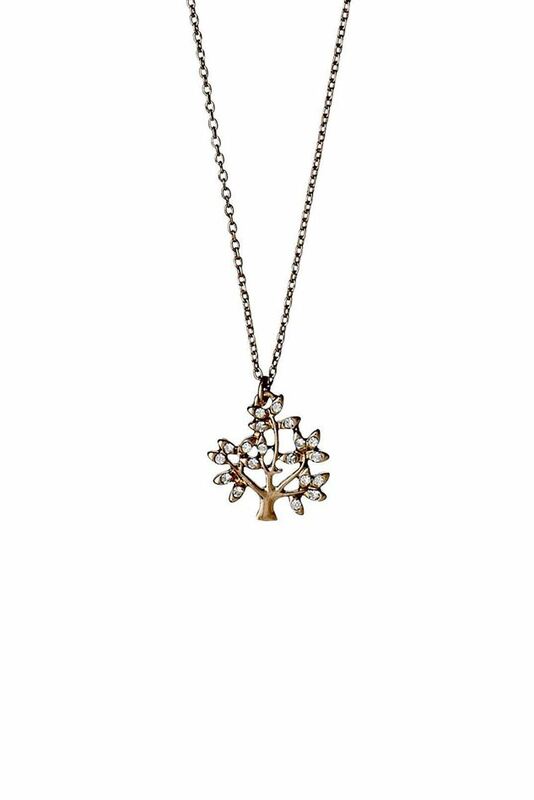 The leaves of the tree are adorned with bright and sparkling crystal stones. Available in silver plated as well. Vivid and charming tree pendant necklace in a wonderful warm rose gold colour. 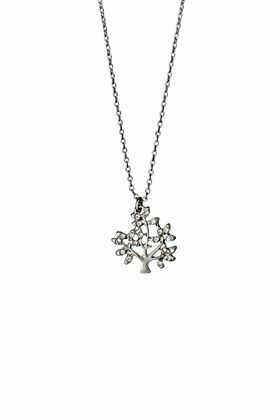 The leaves of the tree are adorned with bright and sparkling crystal stones. Available in rose gold plated as well.